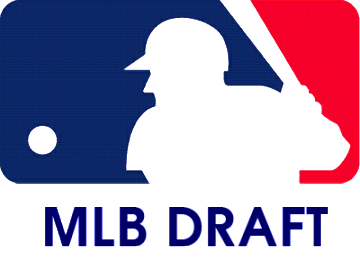 Major League Baseball Drafts 5 BPA Players! 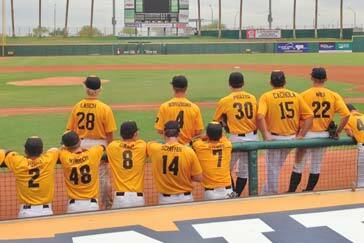 Five players that have participated in the BPA program were drafted in the 2013 First Year Player Draft. Included among these fine athletes is Lakewood HS shortstop, JP Crawford, taken in the first round by the Philadelphia Phillies.